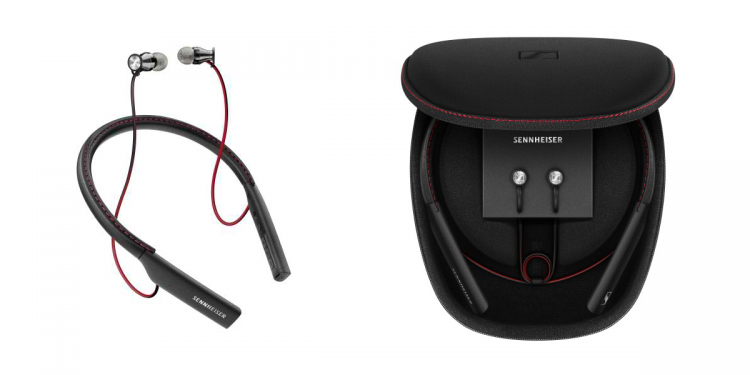 Sennheiser showcases new audio products at CES 2017 including the launching of the the HD 4.50BTNC and HD 4.40BT wireless headphones, the Momentum In-Ear Wireless and Sennheiser’s new AMBEO 3D audio technology. Visit Sennheiser at CES 2017 in South Hall 1, Booth 20606 and get the opportunity to try and experience the new products first hand. 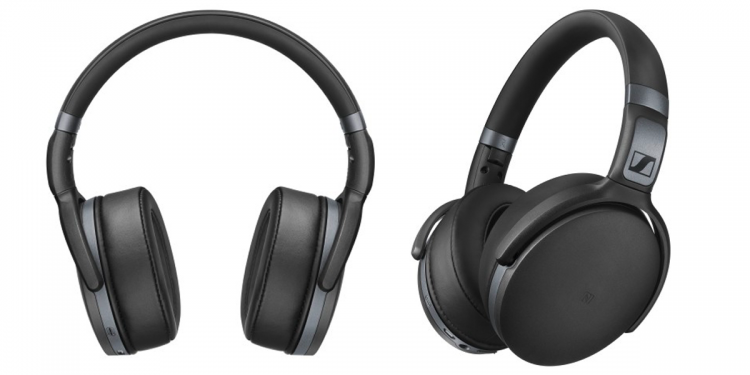 Sennheiser launches the HD 4.50BTNC and HD 4.40BT wireless headphones at CES 2017. Both the HD 4.50BTNC and HD 4.40BT are ideal for everyday listening pleasure. The headphones are the first Bluetooth models under the Sennheiser HD 4 series which features high-quality Sennheiser audio along with the convenience and freedom of wireless listening in a quality yet affordable headphone. The Sennheiser HD 4.50BTNC additionally features Sennheiser’s NoiseGard™ active noise cancellation for a listening experience free from unwanted noise. The closed back, around-ear headphones have been created to be perfect everyday companions for wireless listening on the move. The Sennheiser HD 4.50BTNC and HD 4.40BT employ the advanced wireless technology and audio codec of Bluetooth 4.0 and aptX to deliver true wireless Hi-Fi sound. 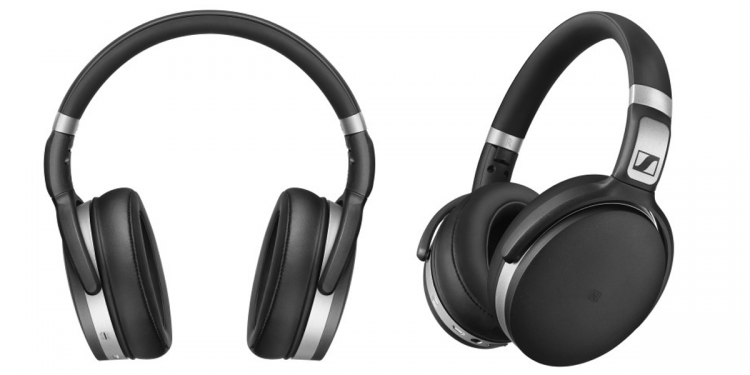 Both headphones also feature NFC for simple pairing with compatible devices and intuitive ear-cup mounted controls for changing tracks and for making calls via the integrated microphone. Wearing comfort is assured by their ergonomically designed ear pads. The Sennheiser HD 4.50BTNC and HD 4.40BT feature excellent battery life, letting listeners enjoy wireless sound for up to 25 hours. With ANC enabled, the HD 4.50BTNC still allows for up to 19 hours of wireless, distraction-free listening. A battery-free listening mode is also possible via a supplied detachable cable. The HD 4.50BTNC and HD 4.40BT can also fold away compactly. For easy storage, the Sennheiser HD 4.50BTNC comes with a protective case, while the Sennheiser HD 4.40BT can be stored in the supplied soft pouch. The new Sennheiser HD 4.40BT will be available from January 2017, while the Sennheiser HD 4.50BTNC will be available from February. The Sennheiser MOMENTUM In-Ear Wireless combines a leading-edge acoustic design with Bluetooth 4.1, AAC codec support and Qualcomm® apt-X™, the new neckband headphone has been designed to enhance the experience of listening to music on mobile devices – for the ultimate portable MOMENTUM experience. Uncompromising sound quality, progressive technology and high-quality materials in a minimalist design: Sennheiser redefined the world of headphones with its MOMENTUM range. The Sennheiser MOMENTUM In-Ear Wireless uses stainless steel in-ear sound tunnels which have been custom machined to deliver superior acoustic precision: This high quality dynamic speaker system brings the signature MOMENTUM sound to a compact in-ear headphone, with a powerful bass response, detailed vocal projection and a great sound stage. Thanks to Bluetooth 4.1, AAC codec support, and Qualcomm® apt-X™ compatibility, this true hi-fi sound is delivered with crystal-clear wireless transmission. The MOMENTUM In-Ear Wireless can be enjoyed throughout the day and offers a 10-hour battery life. An integrated three-button remote and high-quality microphone are incorporated into the neckband to make it easy to stay connected and make phone calls and control music on the go. MOMENTUM In-Ear Wireless supports convenient multi-connection with up to 2 devices at once, with 3-way calling support. Ease of use is further enhanced by NFC one-touch Bluetooth pairing with smart devices, an intuitive system of voice prompts to notify of pairing status and to provide battery life warnings, a vibration alert for incoming calls and support of USB audio with USB charging. 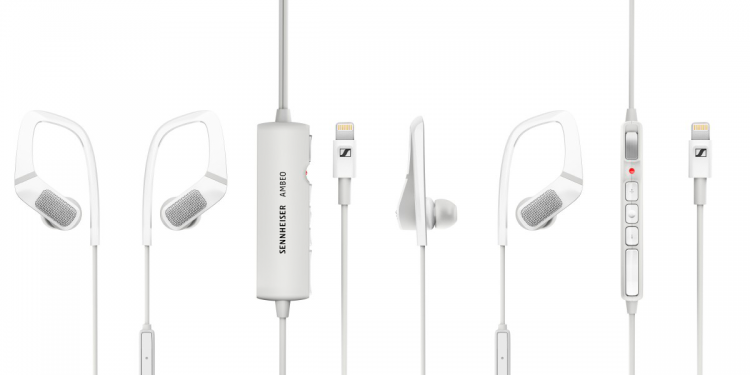 Sennheiser’s MOMENTUM In-Ear Wireless will be available from January 2017. Sennheiser introduces the AMBEO® Smart Surround at CES 2017 – a compact earphone for immersive 3D audio recording. This breakthrough product lets consumers capture and listen to binaural audio recordings on their smartphones with unprecedented simplicity. Following the unveiling of Sennheiser’s AMBEO 3D audio technology program and the introduction of the AMBEO VR Mic at CES 2016, the Smart Surround will be the audio specialist’s first AMBEO consumer product. Binaural audio delivers an incredibly immersive 3D experience, placing the listener inside the soundscape and replicating the direction of sounds and spatial characteristics of a given environment. Whether it is a concert hall, a rainforest or a buzzling city – binaural sound makes you feel like you are there. With the creation of the AMBEO Smart Surround, Sennheiser will bring this sophisticated recording technology to an intuitive pair of consumer earphones for the first time. This easy-to-use product creates immersive, binaural audio that complements the high-quality video that is available from a wide range of consumer devices such as smartphones. The AMBEO Smart Surround will be available in the second half of 2017.